Following this, I have about 30 minutes left to address this wonderful group of educators, colleagues, and friends, consisting of Resource Teachers, Learning Assistance Teachers, SLPs, OTs, PTs, Counsellors, ESL, ELL, ELD Teachers, and more. The keynote will be followed by a variety of breakout sessions. The session I am facilitating is entitled “Autism: Thinking About Perspectives” …which is pretty much what I think about… almost all the time. So now I’m working in my favourite Starbucks – ostensibly – readying my presentation. I have an amazing opportunity to positively influence educators and their practice, and to share perspectives to assist them in supporting both regular education teachers and our neurodiverse students. I find myself carefully choosing my words and message. I am fueled by excitement, a few nerves, and… well… caffeine! I should be working on my presentation right now instead of writing this post… but I have a certain trust in my process and that this emergent need to write may serve to focus my thoughts. My thinking has been nudged by two things of late. The first is my reflection on a wonderful day we had yesterday. The Amazing Craig, H and I headed off to the river to meet up with a lovely family we had recently met. They live close by and also have a son on the autism spectrum. Our discussions with them had led us to believe that our boys had many interests in common and might really connect. It was a lovely day! The boys had a great time. We all did! Rocks and sticks and water and mud and ice and space… lots of space! The boys interacted and then drifted in and out of time alone – with a rhythm of long-time friends and no questions asked. H waved sticks about and enthusiastically yelled his pleasure at the freedom of the outdoors. The other boy, K, was a little more reserved in terms of wild abandon – but he judged not and was completely unphazed. He too is a lover of all things stick and rock and water and ice! It was a social dance, with built-in breaks, solo time, and shared experience, and they both intuitively knew the steps. There was no mystery as the interaction unfurled in its own lovely, unassuming, and entirely accepting way. And this brings me to the second of my nudgings: a brilliant post by Musings of an Aspie, A Little Perspective on Perspective Taking. Here is an excerpt – but please return later to read the entire post. “Experts say that Autistic people don’t realize that others have thoughts that are different from their own. If we’re talking about Autistic adults, this is just silly. Of course we know that other people have thoughts that are different from our own. We don’t always have a good idea what those thoughts (or feelings or motivations) are; for better or worse, we make assumptions based on our own thoughts, feelings and experience. Allistic [a term meaning ‘not-autistic’] people do the exact same thing. Luckily for them, the majority of people around them are also allistic. By default, the odds are quite high that they’ll make a correct assumption about another person’s perspective based on their own perspective. And when a non-autistic person makes an error in perspective taking, we don’t say they’re impaired, we call it a misunderstanding. Now… the trick for me will be to get these ideas across in my presentation… to encourage this fabulous group of educators to consider things from a different angle… and to consider multiple potentially new perspectives… so that they are better able to support neurodiversity in our schools. 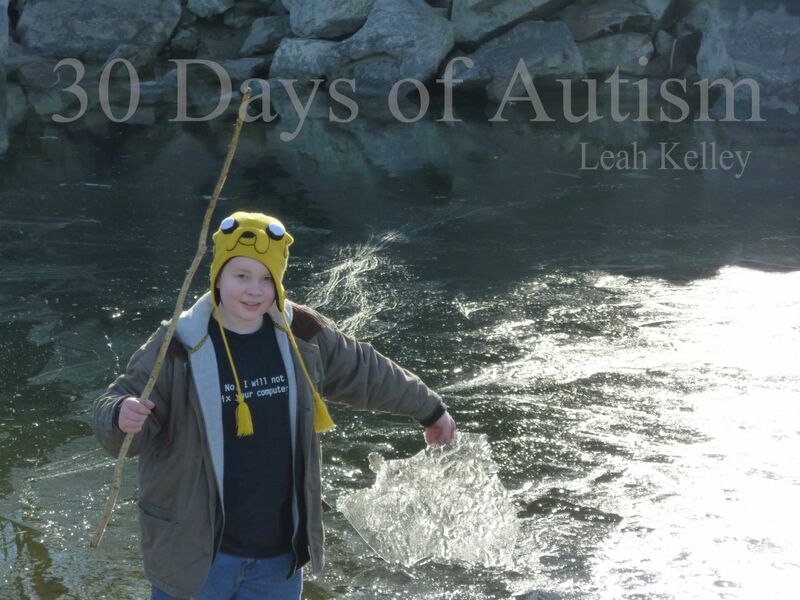 This entry was posted in acceptance, Aspergers, Autism, perspective of others, Space and Pace, Special Education, Speech and Language Therapist, Vectors of Autism and tagged acceptance, Aspergers, Autism, communication, Dear teacher: A letter from H, friendship, k, Keynote Address, pace, Perspectives, presentation, relationship, Special Education, teacher. Bookmark the permalink. 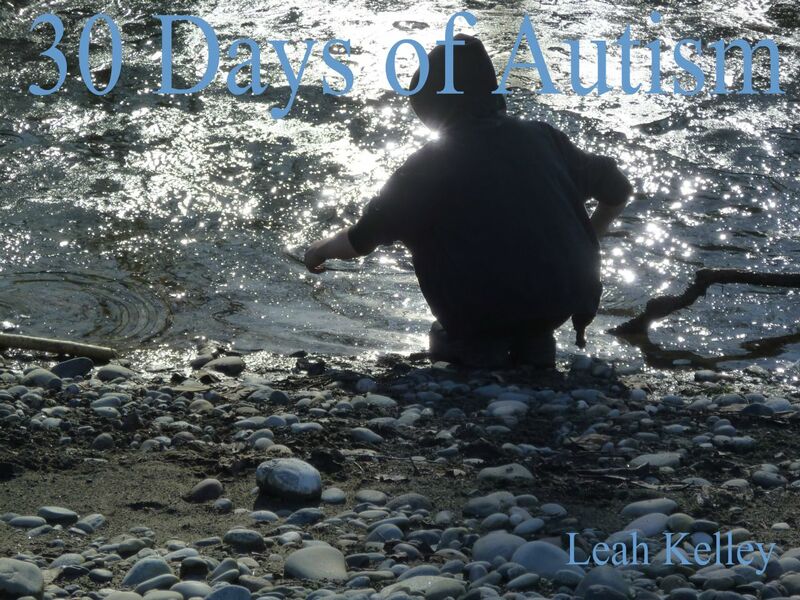 I get so much from your Thirty Days of Autism blog. 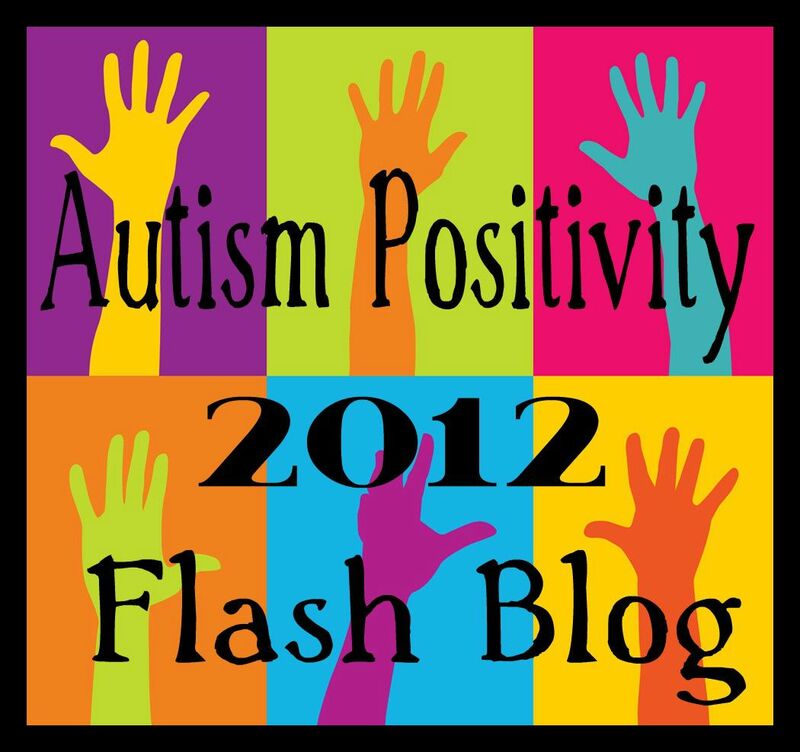 You are a powerful voice in the autism community. Thank you for all you are doing. Determine better ways to study mental health issues in people with ASD and translate ASD mental health research into evidence based practice. Dr. Weiss has also just been named member of the panel of experts recruited by Children and Youth Services Minister Laurel Broten, to study autism. 3) STUDENT-CENTRED EDUCATION: The wave of the future? 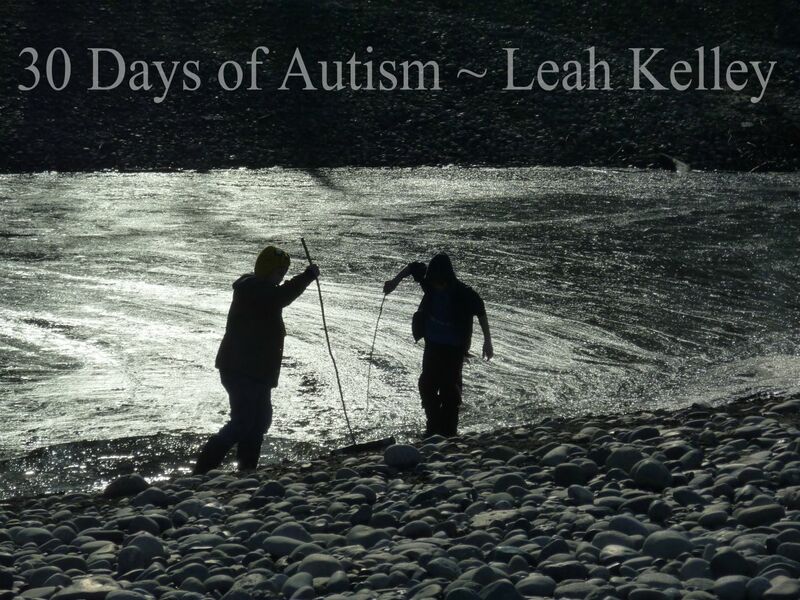 An offshoot of the autism/mental health focus which is a major passion of mine�. A much-needed transformation in education may very well be the breakthrough to meet the real needs of all human beings� both on and off the spectrum. With hope and passion, let’s drive that wave of transformation with new strategic research directions for ASD. Sir Ken Robinson provides the closing statement for the LWF 12 conference under the theme “leading a learning revolution”. Reforms are required for our industrial scale education systems but what forms shall they take, what will they value and what purpose shall they serve? In closing the LWF 12 conference Sir Ken Robinson reflects on what has been heard and discussed with previous speakers and offers a call to action for the delegates to look at the future with a new determination based upon the challenges that future generations face and where our education systems will need to nurture the creative innovators upon which our future well-being will be placed. Presented at the Learning Without Frontiers Conference, London, 26th January 2012. Thank you for the shout out! 🙂 I hope the presentation is coming along. All of the steps–big and small–are so important. I love how you paired H’s day with his new friend alongside your presentation preparation to illustrate that. Yes! The presentations all went very well and thank you for your lovely comment. It made me smile in a big way!